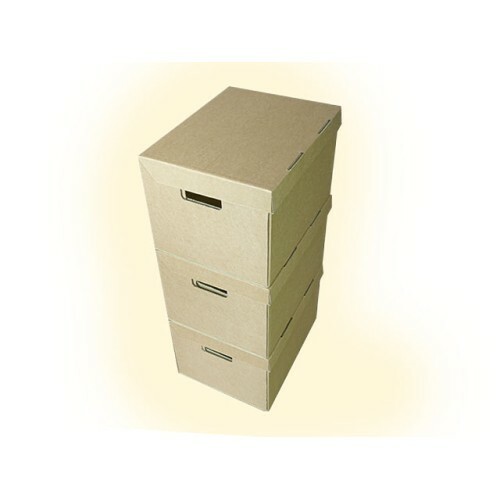 50 x Strong A4 Archive Filing Storage Cardboard Boxes With Handles 15"x12"x9"
The sides of the boxes have triple thickness once assembled, ensuring strength and making them a perfect solution for stacking or racking, further saving storage space. 50 x strong A4 archive cardboard storage boxes with handles and integral lids, size 15"x12"x9" (395x310x255mm). These one-piece boxes are an excellent solution for storage of files, folders, lever arch files as well as smaller office and household items. 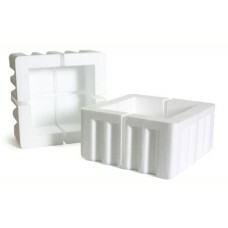 Also widely used in removals. 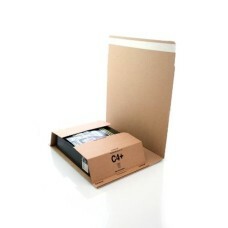 They are provided flat packed and are easy to assemble, with integral lids. The dimensions / thickness of the corners are as follows: Dimensions (External) Per Corner: 82x82..
2000 x Size GL7 Grip Seal Resealable Poly Bags 5.5" x 5.5"
5.5" x 5.5" (PL07). 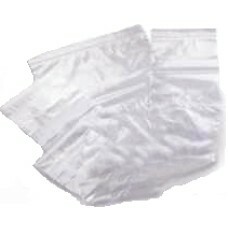 2000 x Grip Seal Re-Sealable Polythene Bags. 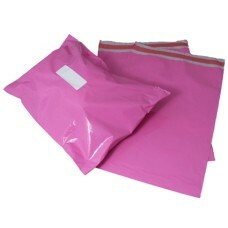 Supplied byWholesale Packaging..
10,000 strong pink mailing postal bags, size 17"x22" (430mm x 560mm), with 40mm 'peel & seel' lips. ..